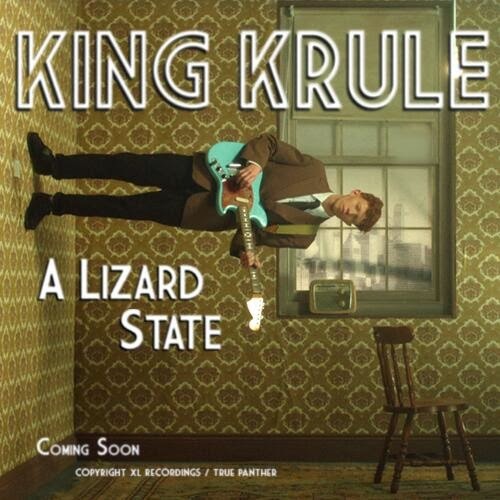 One of our favourite artists of 2013; King Krule returns with a new video for "A Lizard State". It would be no over-statement to say that King Krule brought out our favourite LP of 2013 - 6 Feet Beneath The Moon, and one of it's standout tracks "A Lizard State" has now been given the visual treatment. Taking inspiration from the great Alfred Hitchcock, the video for "A Lizard State" sees Archy standing horizontally on walls along with other general mental-ness inspired by Hitchcock classic, Dial M For Murder. Shout out to the Lizard in the video.